Thomas Hörner specialises in IP law (trademark law, competition law, antitrust law and non-technical protective rights) as well as copyright, design and IT law. Among others, he advises German and international advertising agencies and well known brands as well as artists, managements and companies in the entertainment industry. In addition to providing legal advice to his clients in respect of their day-to-day business, his activity also comprises the support of business transactions and litigation. Thomas Hörner studied law in Paris, Würzburg, Lausanne and Hamburg. From 1990 to 1998, he worked with the law firm Wessing & Berenberg-Gossler (now TaylorWessing), where he was a partner since 1993. He joined LICHTE Rechtsanwälte as a partner in 1998. In addition he served Popstyle Entertainment GmbH (now a part of Universal Music Group Germany) as a managing director from 2001 to 2003 and acts as a managing director of White Horse Music GmbH since 2007. 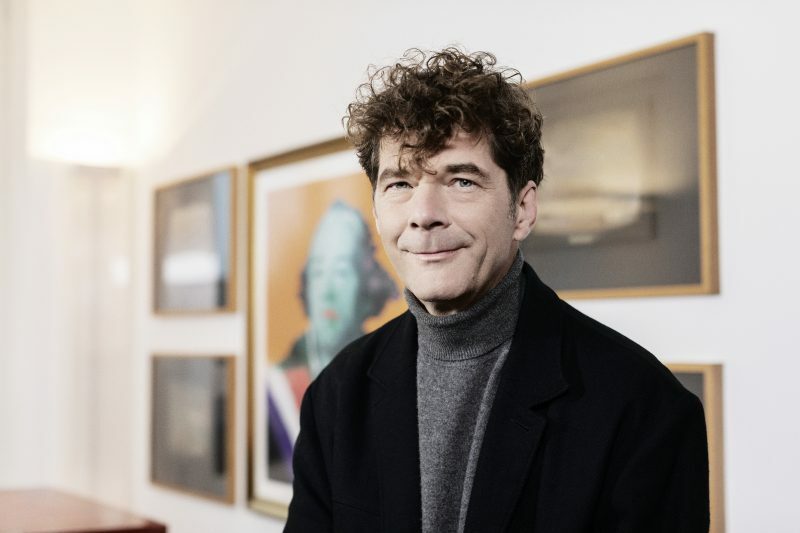 He is a member of the German Association for the Protection of Intellectual Property (GRUR), the Association Litteraire et Artistique Internationale (ALAI) and the Association of Lawyers in Hamburg. Thomas Hörner took his doctorate at the University of Hamburg on EU-Trademark Law. Native language: German. Fluent English and French.